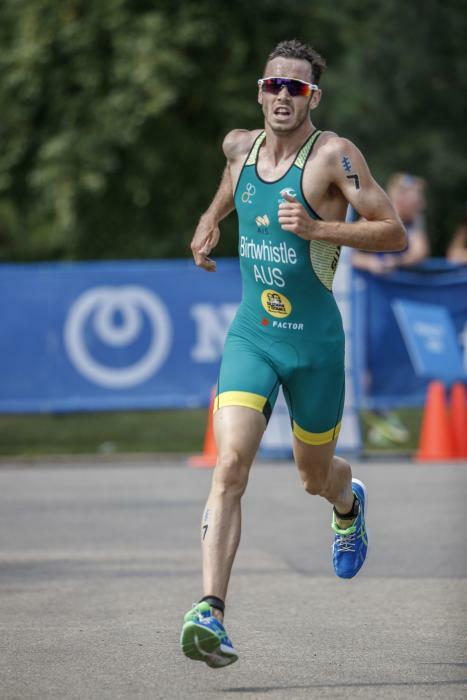 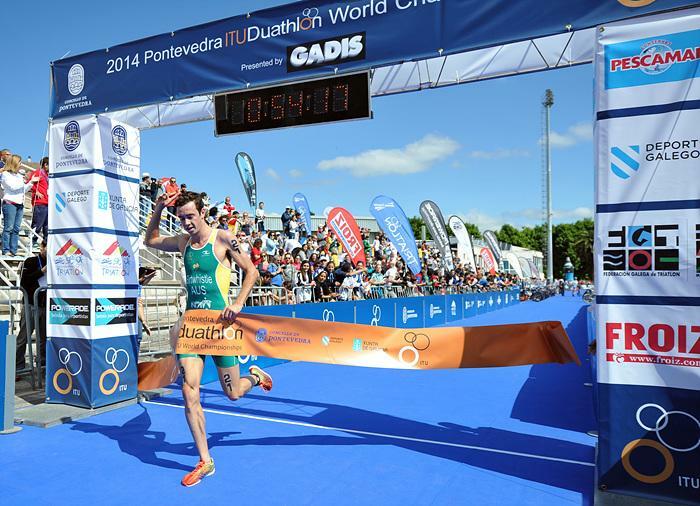 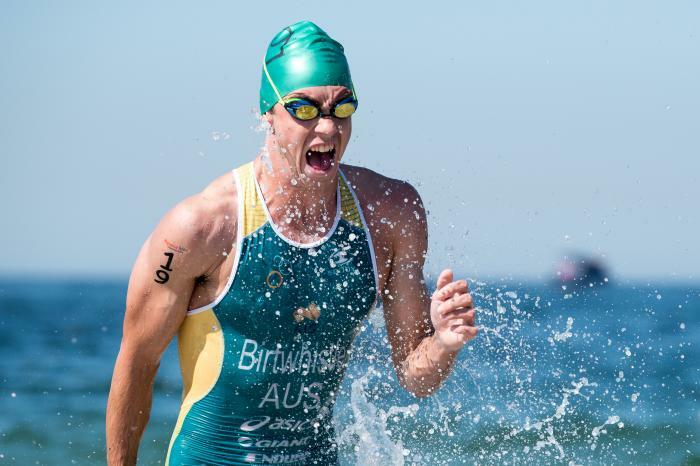 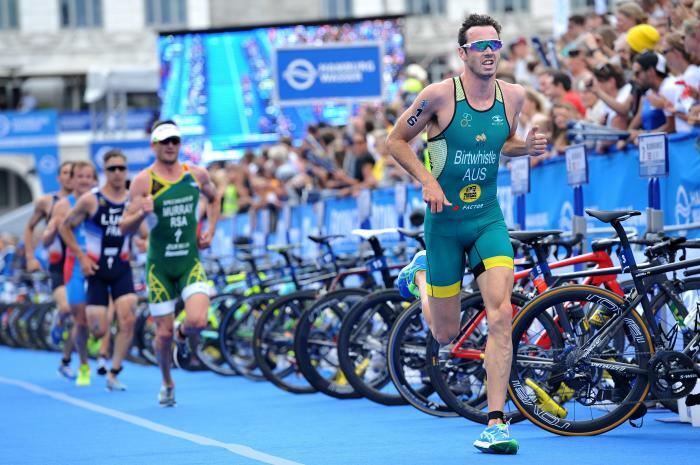 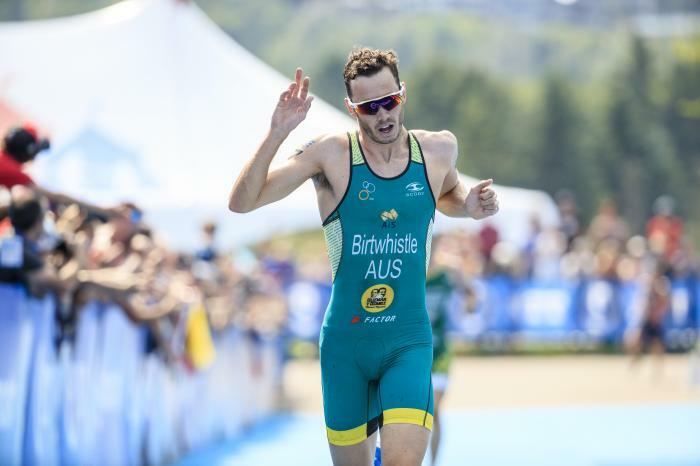 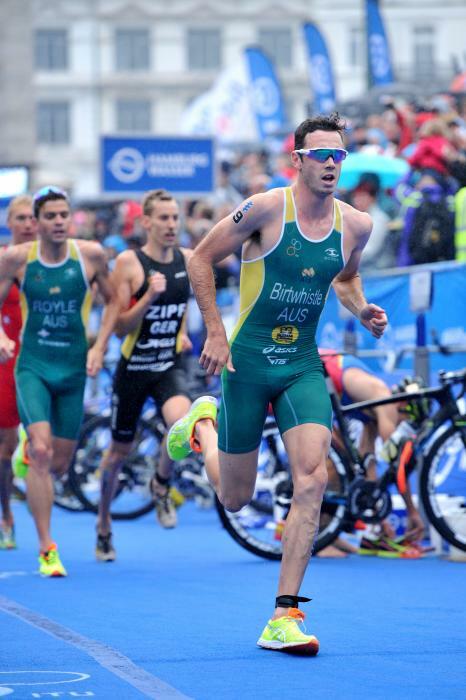 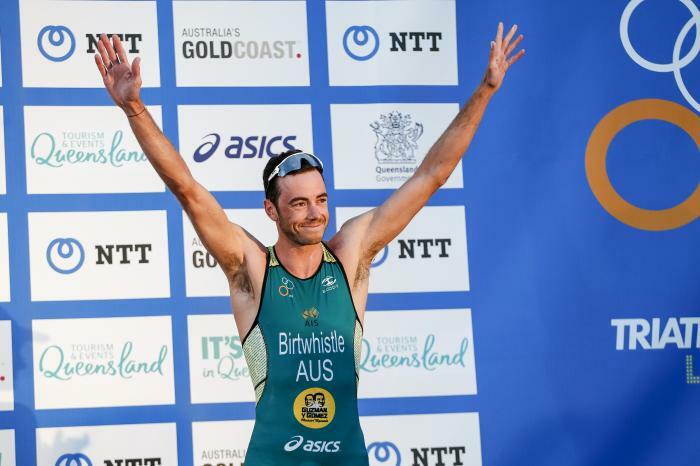 Jacob Birtwhistle currently splits his time between home in Australia, training camps in Europe and competing on the WTS world triathlon stage. 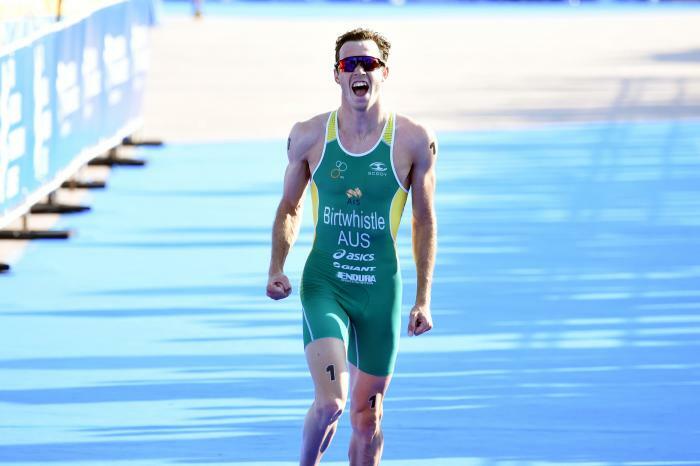 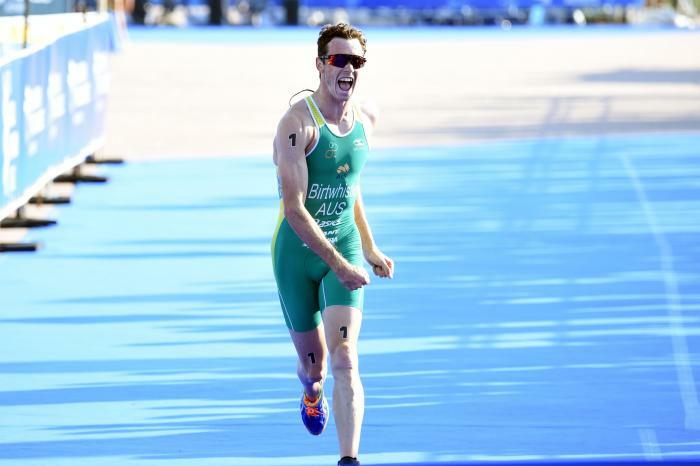 Originally from a running background, Jacob was crowned Australian Junior Champion 11 times over middle-long distance events before making the transition to triathlon at the age of 17. 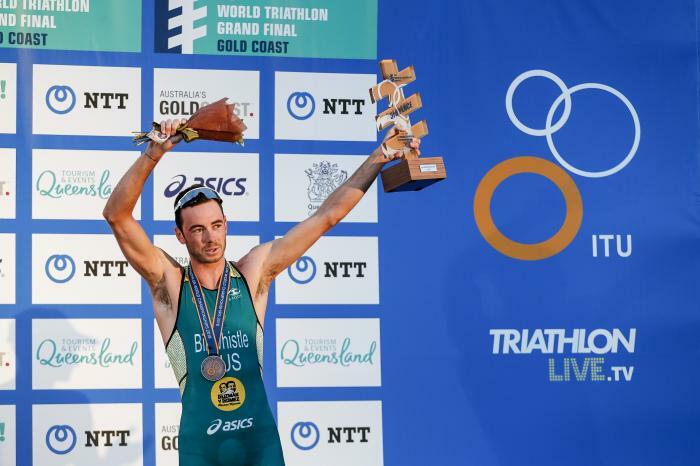 Since then, Jacob has topped the podium at several ITU races and, despite not yet hitting WTS gold heading into 2019, a brilliant 2018 season saw him grab no fewer than five top-five finishes at the top level, including silver in Yokohama, and a memorable second place in the Commonwealth Games on the Gold Coast. 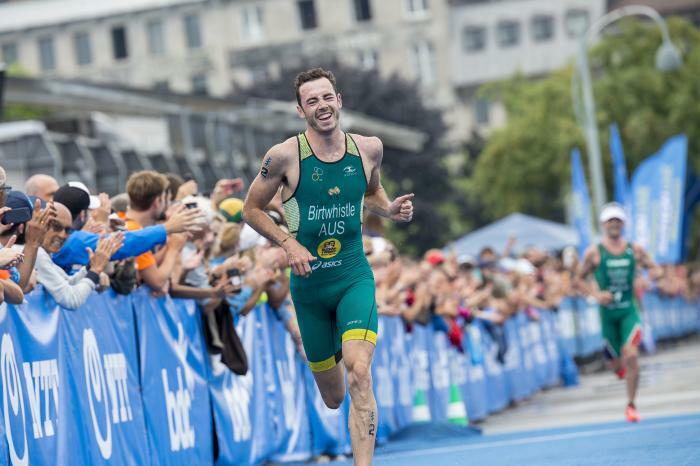 Jacob has two goals in his sights: to become the World and 2020 Olympic Champion. 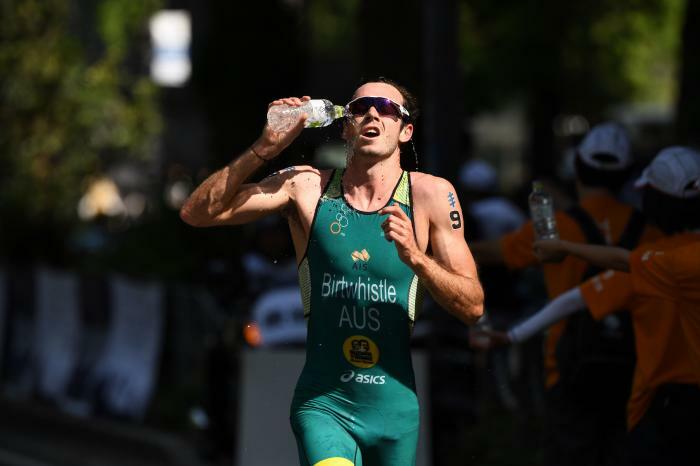 After exactly two years of battling it out on the race course, the Olympic qualifying period finally comes to a close this weekend at the 2016 ITU World Triathlon Yokohama. 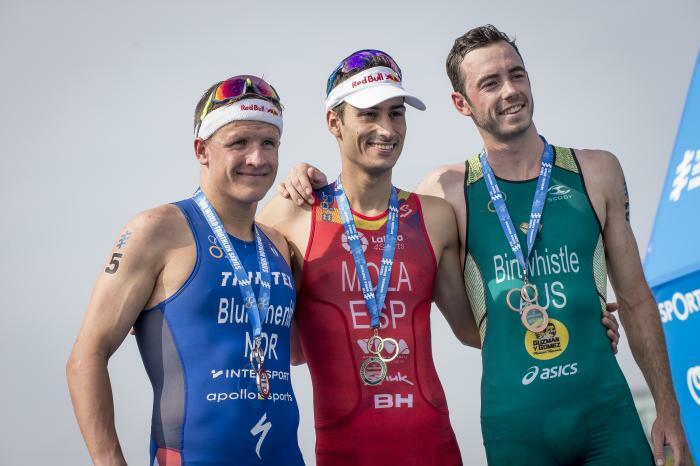 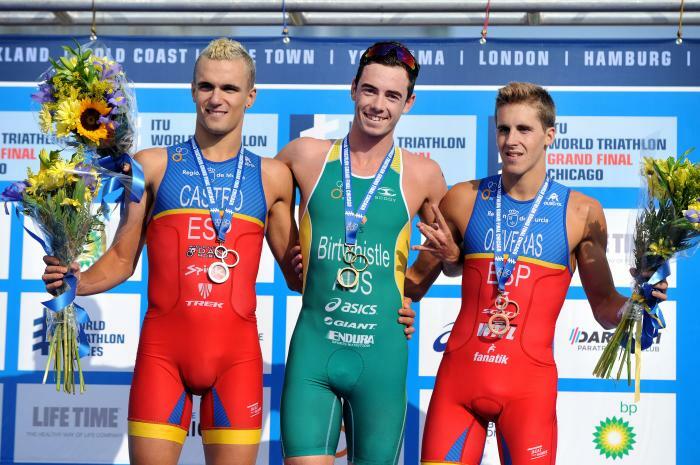 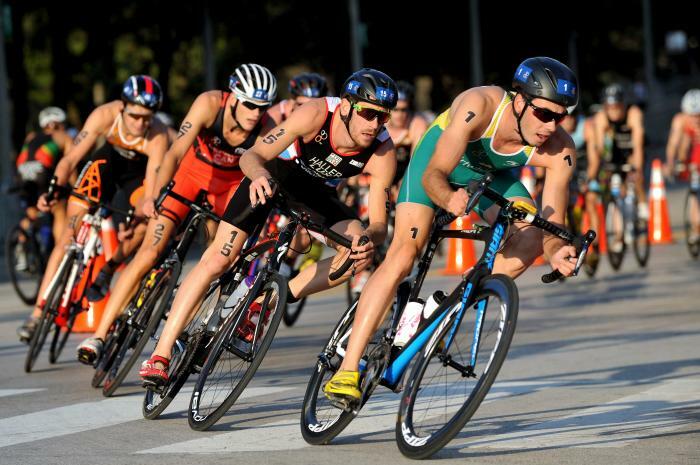 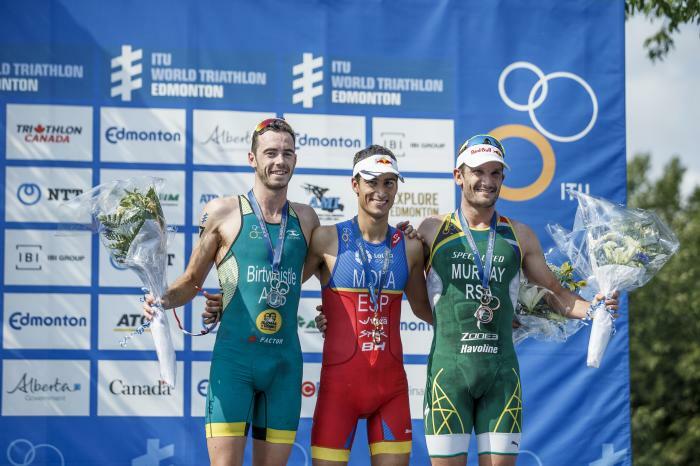 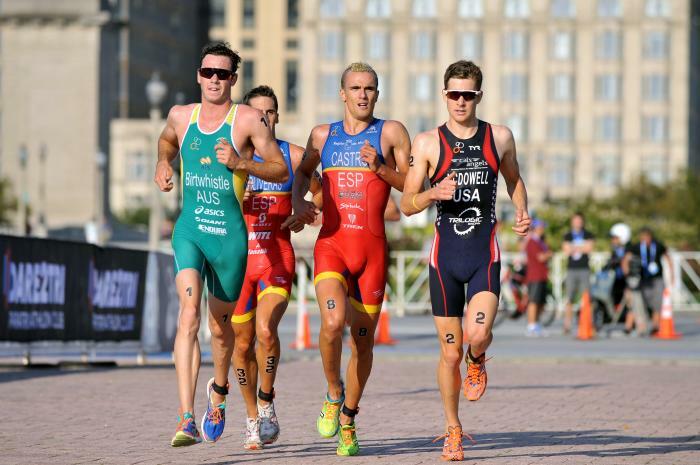 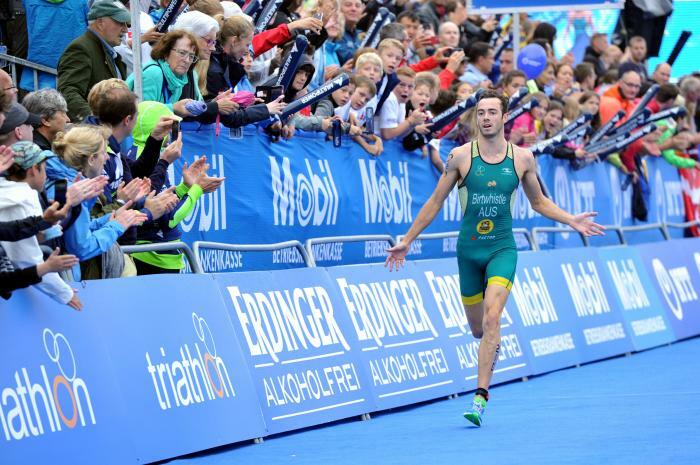 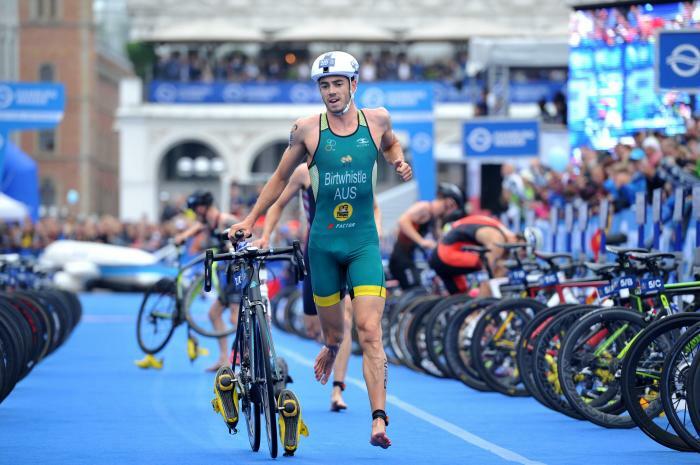 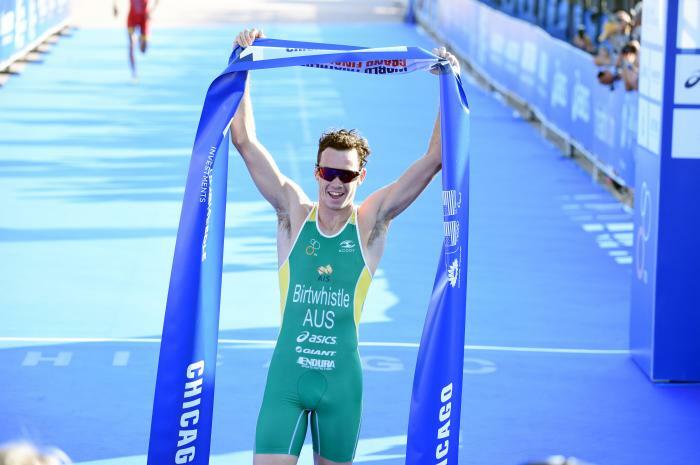 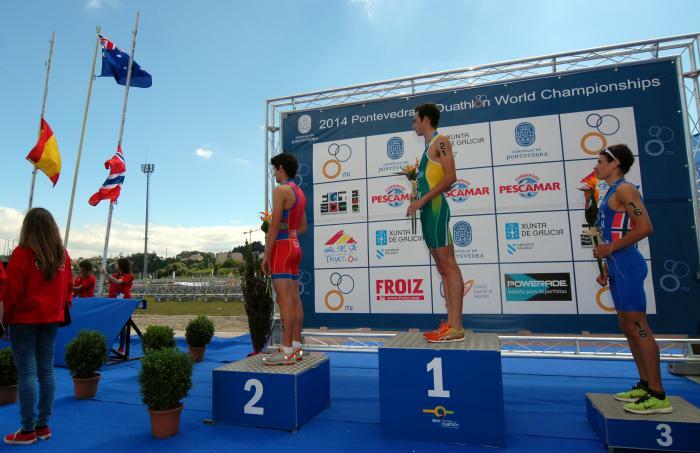 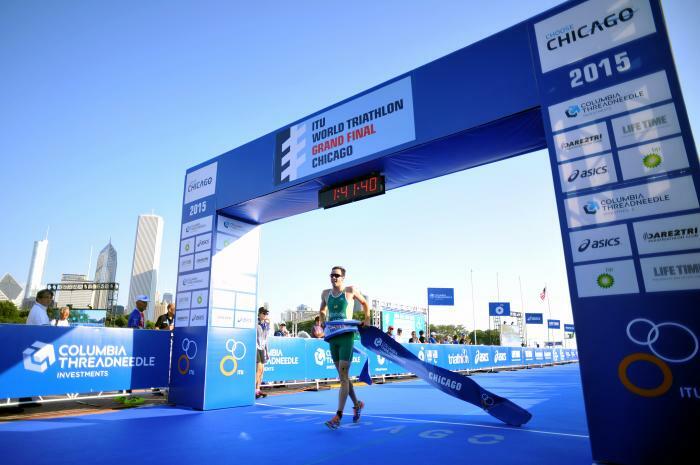 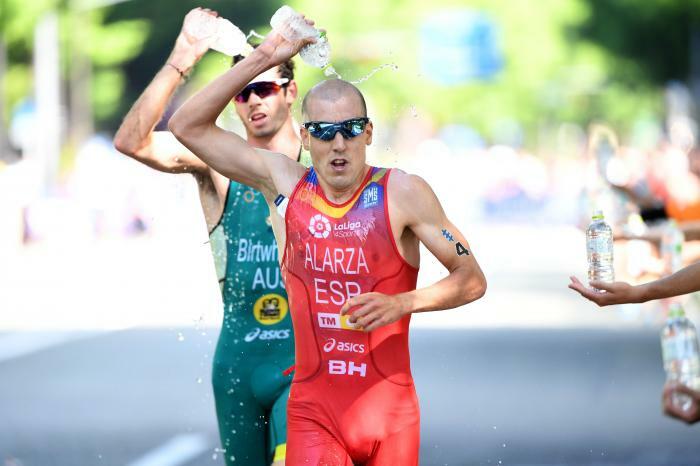 The 2015 ITU World Triathlon Series Grand Final Chicago officially kicked off Thursday morning with the under23 men’s World Champion being crowned. 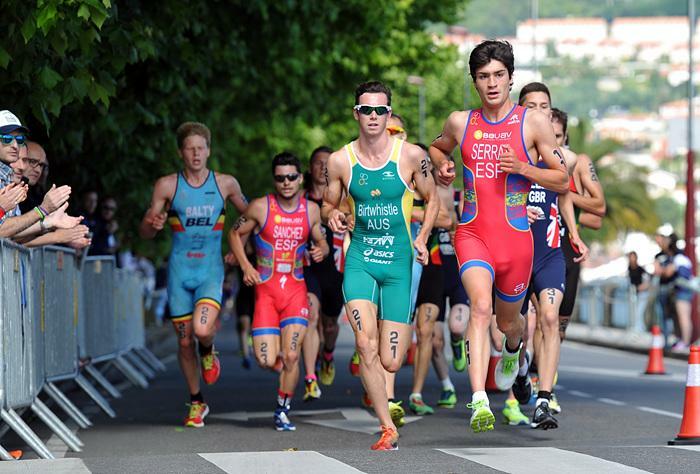 The men’s and women’s Under23 start lists are overflowing with talent that have already been making headlines amongst the elites this year.